This past year, Tink found herself at the center of months-long negotiations to exit her former label, finally succeeding in parting ways from Timbaland and his Mosley Music Group. Now a free agent, the Chicago native has decided to opt for the independent route, and most excitingly, share some new music. This weekend (March 30) Tink shared her latest, a new six-track EP titled Pain & Pleasure. The project tactfully includes no guest features, allowing Tink to take the spotlight and reintroduce fans to her music, especially considering all of the ups and downs she's experienced since first entering the game as a teen. 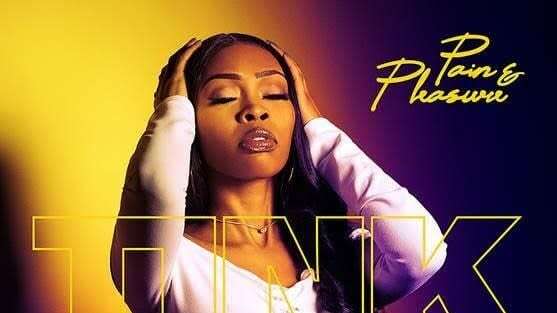 Take a listen to Tink's latest, Pleasure & Pain, below.